After his playing career came to an end, Éric Abidal set his sights on a return to FC Barcelona, for whom he had turned out from 2007 through to 2013. The move back, which came in the role of Technical Secretary, occurred at the beginning of June and, along with assistant Ramon Planes, Sporting Director Josep Segura and CEO Òscar Grau, he has helped to put together the best Barça side possible for 2018/19. 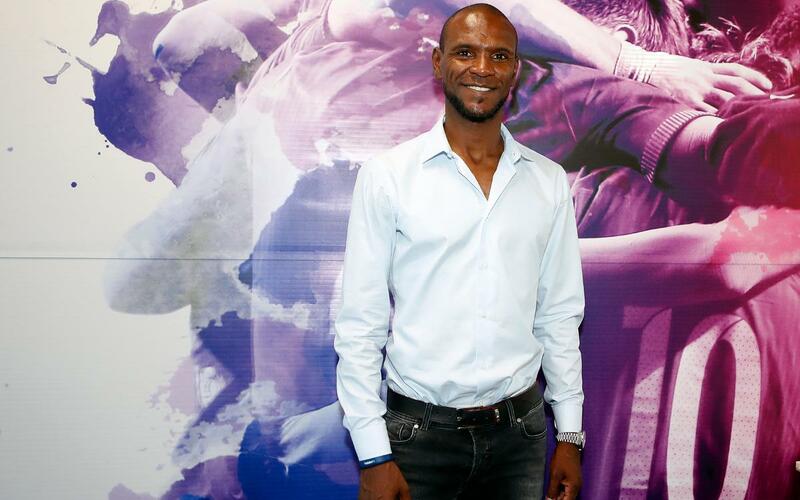 A few months on from his arrival, Abidal speaks about the challenges, objectives and methods in place in his position. He describes the decision to return as "not an easy one, because this is a big challenge that demands that you work in the best way possible," but expresses his satisfaction with the squad established for the task..
“I'm not going to talk about talent, because it's obvious that the club have that, but I will mention the mentality and philosophy," the Frenchman reflects. "We value the mentality of the players who choose to come here. I think the new players are adapting very well, and those who were already here are accepting the new arrivals. Many players are needed, and they know that not everybody can play, but you have to be present and train hard -in the end, trophies are won by the group as a collective." Listen to Abidal's views on the difficulties of his role, the appointment of Leo Messi as club captain, Ernesto Valverde's future and more, in an exclusive video interview.